Within the implementation of the Global Covenant of Mayors for Climate and Energy (GCoM) in Indonesia, a Survey & Consultation on the Common Reporting Framework took place in Jakarta on 29 June 2018. 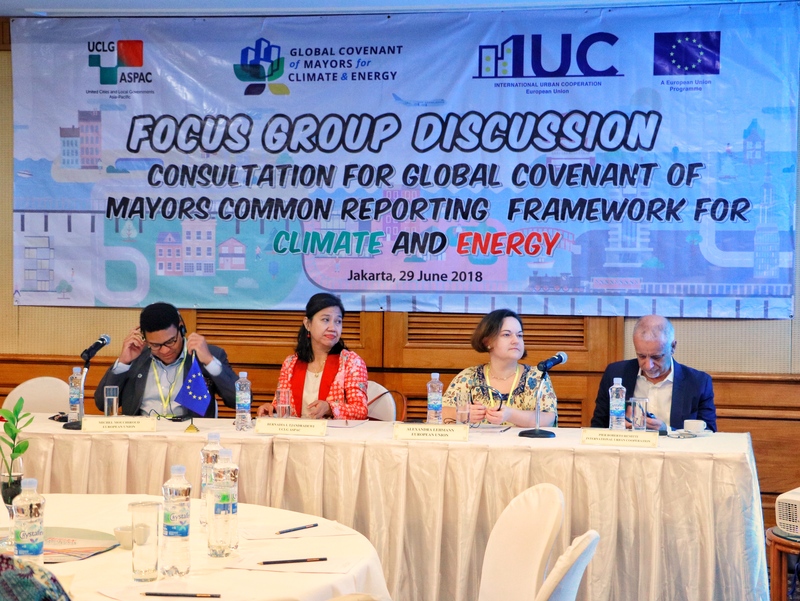 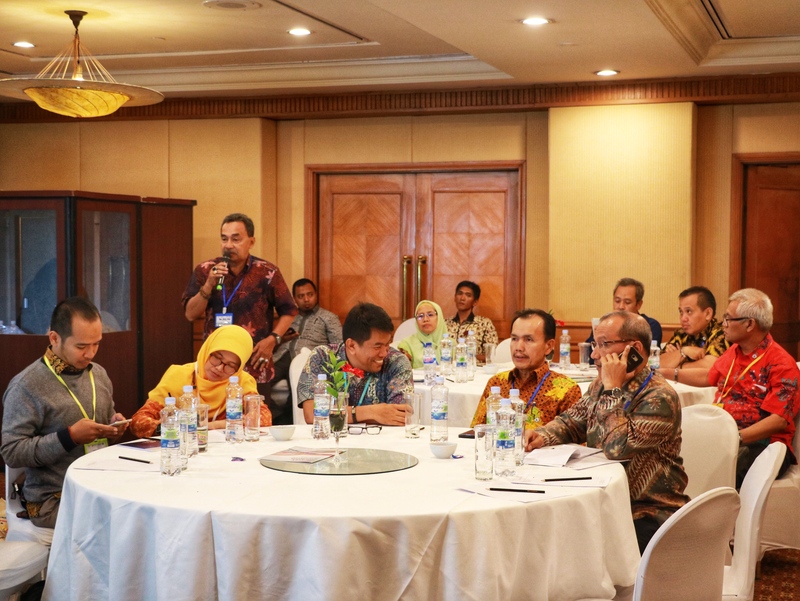 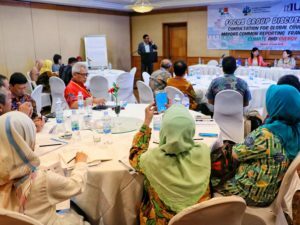 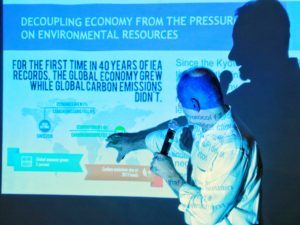 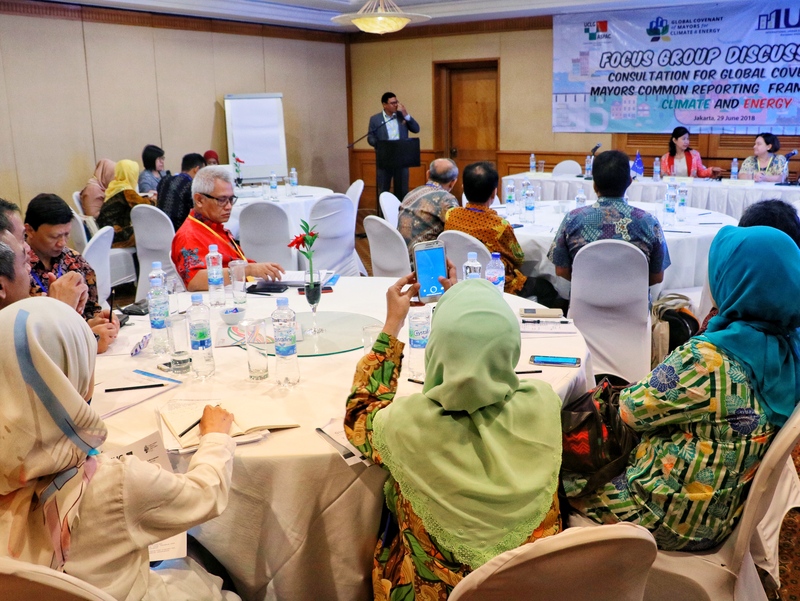 Upon presentation about the IUC Project and the support to implementation of the GCoM in Indonesia, participants from 16 cities were requested to provide brief explanation regarding their local government, whether they have taken some actions or plans on climate change and energy with example, and what are their expectation from GCoM. 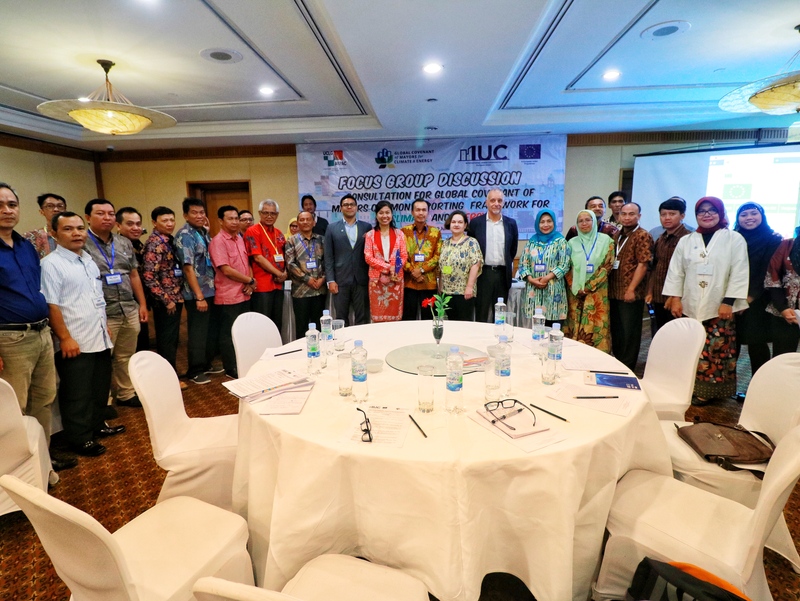 The documentation of the session is available upon request to helpdesk@iuc-asia.eu.